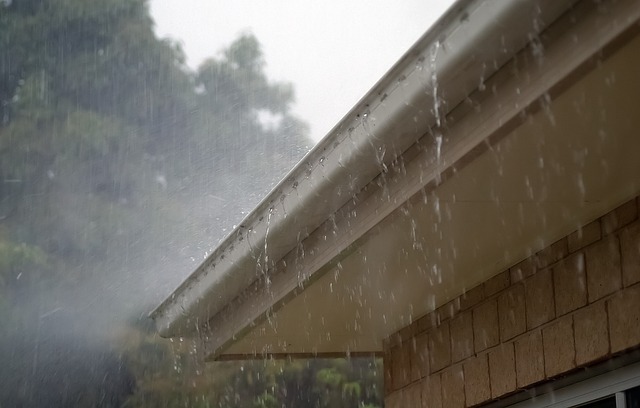 Roof drainage is an important aspect of preventing moisture intrusion in the home, but roof drainage systems require ongoing maintenance in order to function as designed. While cleaning out the gutters may not be everyone’s favorite home-maintenance task, gutters filled with debris will not drain properly. Ice dams can form in freezing weather, which can essentially shut down your roof’s entire drainage system, possibly forcing unwanted moisture in through your roof and attic. Also, if runoff from the roof is allowed to discharge too close to the home’s foundation, either because of neglected gutter maintenance or even improper system installation, serious structural problems can develop that can compromise the stability of the entire home. That’s why it’s essential that you monitor and maintain your roof-drainage system.